Without our talented programmers, our games would only be half as fun. The programming code behind the bright graphics is what makes the worlds of Goodgame Empire, Big Farm, and more playable on your computer, smartphone, or tablet. With its algorithms and strings, programming may almost look like 21st century wizardry from the outside, and it can elicit responses anywhere from fascination to bewilderment. Of course there’s no witchcraft at play, just the work of really talented programmers! In this context, it’s just logical: the more our daily life is digitized by smartphones, internet, and the like, the more important it is to have at least a basic understanding of technology, software, and their development. 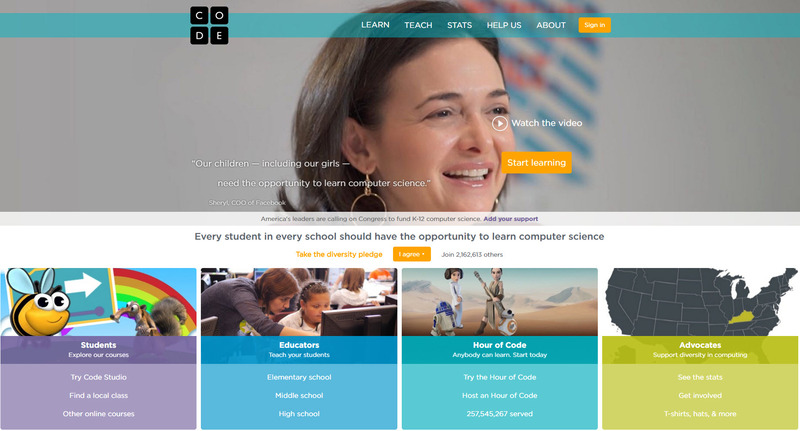 The non-profit organization Code.org was founded for this very reason. It receives support from the brilliant minds of the tech world, such as Bill Gates and Mark Zuckerberg, as well as US presidents like Barack Obama and Bill Clinton. Luckily, the internet now offers a vast array of free courses and learning platforms. 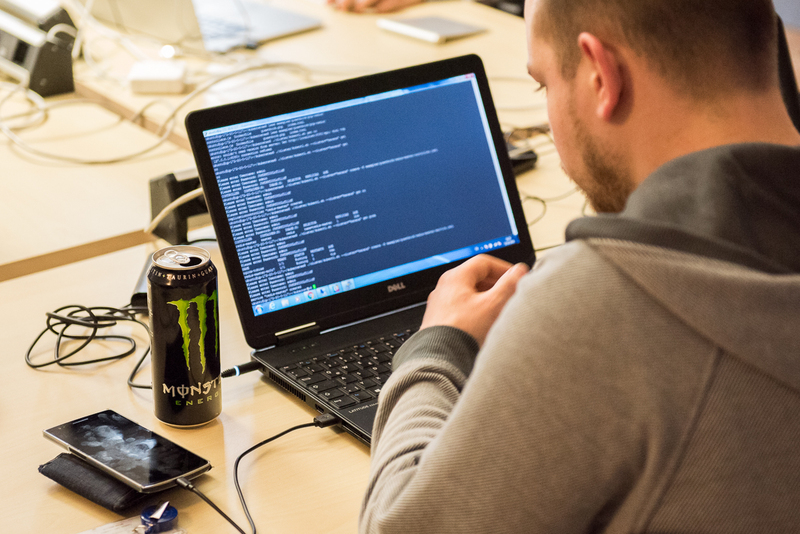 In today’s blog post, we’d like to share a few of these that will help you break into the world of programming. The platform Code.org mentioned above does not only serve to create awareness of the significance of computer science, but also to offer a freely accessible introduction and tutorial to the subject. The website even offers free teaching materials. The organization wants to give everyone in the world with computer access the opportunity to learn programming for free. 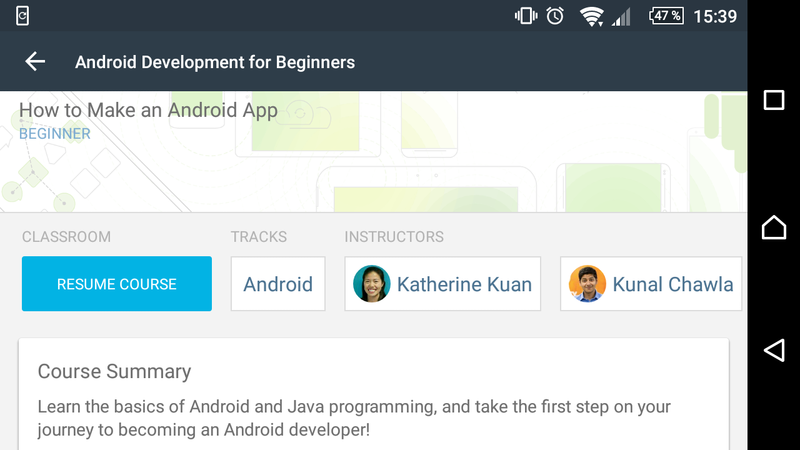 With a free app for Android and iOS, Udacity means that you always have a programming teacher close at hand, even when you’re on the go. The course offer is very diverse and ranges from HTML to CSS, Java Script, Android Development, and even data science. The content is presented through short video lessons that build upon each other and are interspersed by a series of mini-exercises. This useful companion was created by Stanford University. 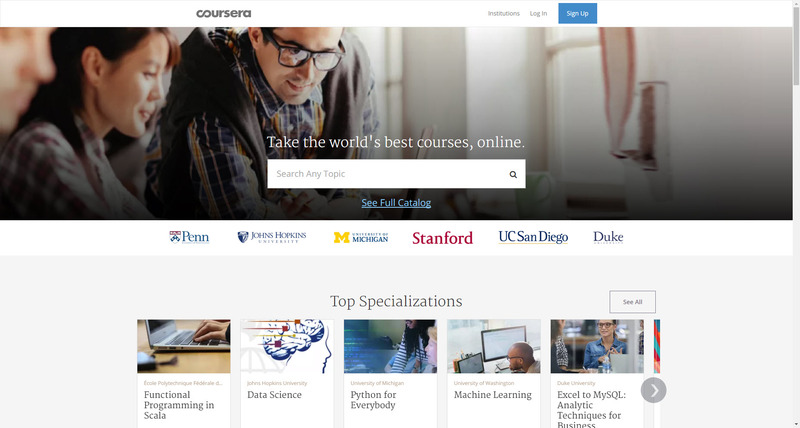 Coursera is a portal that contains a huge range of courses – including business and social sciences – supported by various universities. You can learn programming here, too, from Python to MySQL. Furthermore, Coursera gives you the chance to receive a certificate upon completion of its courses – although that comes with a fee. If you’ve heard of the top American university MIT, you’ll surely know that real experts in computer technology teach and conduct research there. 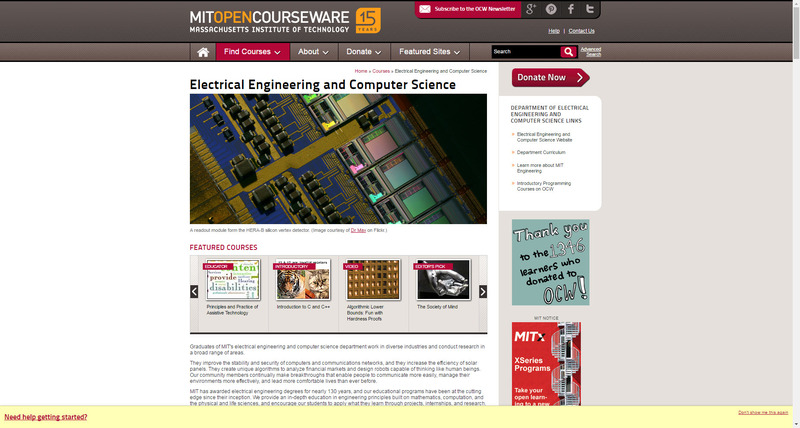 The best thing about this course is that you can use a lot of the course material at home for free: MIT Open Courseware makes it possible. 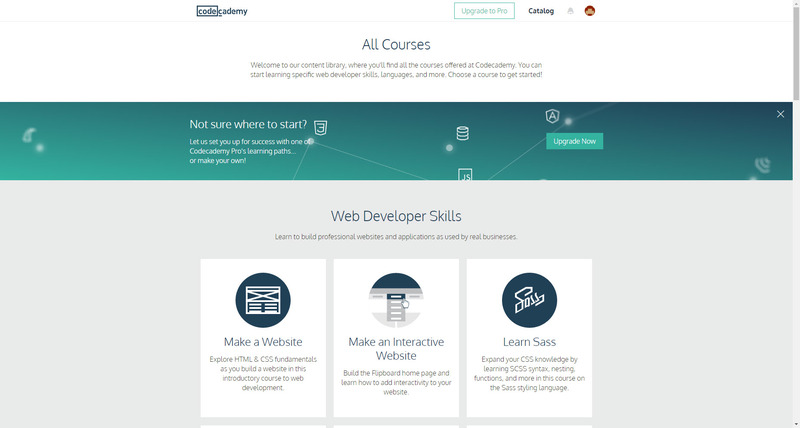 In direct comparison to Udacity and Codecademy, this course is presented in a slightly less impressive way. However, it offers all-encompassing and detailed materials such as lecture scripts and exam papers, which can help you to acquire a tremendous amount of specialized knowledge. So you see, getting into the world of zeroes and ones and developing your own programs, apps, and games doesn’t necessarily mean that you have to go to university. If you put in the time and energy, the internet can offer a multitude of opportunities for independent learning and getting yourself up to speed with the digital age. Good luck and happy coding!